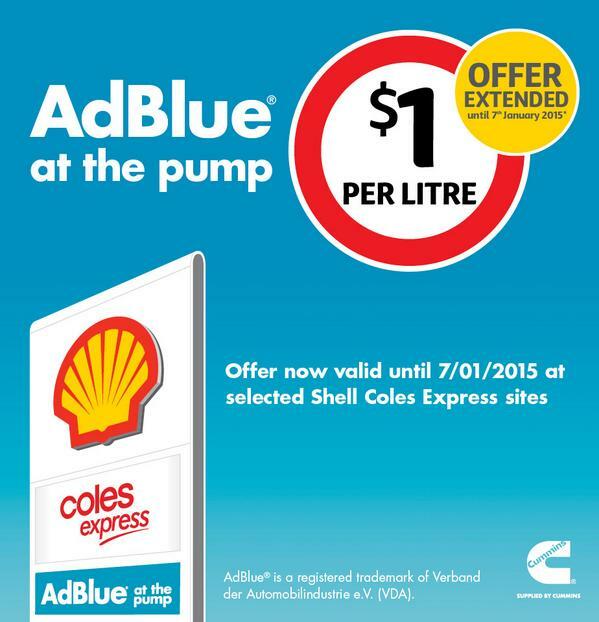 Do I Have to Use Dealership AdBlue? — Auto Expert by John Cadogan - save thousands on your next new car! AdBlue goes into your diesel engine’s exhaust, and fewer toxic emissions come out - that’s what it does. But on the consumer front, can the carmaker compel you to use their own brand of AdBlue in your car? Robert is the owner of a Mercedes-Benz ML 250 diesel - so I know you’ll join with me in extending my sincere sympathies to Robert on this. An ML 250. Nobody deserves that. Frankly, what Robert was told sounds like illegal, shady advice from a pretty dodgy and/or ignorant dealer to me. It reinforces my belief that a car dealership is not the kind of place one should attend to procure advice. The ACCC is very clear that Mercedes-Benz (or any other carmaker) cannot mandate the use of genuine parts or consumables used to service or repair the vehicle. That would be illegal. There is, however, an obligation that the parts you do use be fit for purpose. A simple example is: The oil filter on your car. It does not have to be the carmaker’s filter, but you must use a filter designed for that engine. Same for the oil used to service the vehicle, or a replacement radiator used in crash repair - whatever. My understanding is that AdBlue is trademarked by the German Association of the Automobile Industry - meaning that anything marketed as AdBlue is just a 32.5 per cent solution of urea in de-ionised water. It’s also called AUS32 - for aqueous urea solution, 32.5 per cent. As chemicals go, AdBlue is not rocket science. Not even close. It’s not 224 trimethly pentane, is it? (Look it up.) AdBlue is clear, non-toxic and safe to handle, easy to make and store, and it’s classified under the ‘minimum risk’ category for transportable fluids. In a previous report I once (somewhat flippantly) referred to AbBlue as (quote) glorified piss - which a few vocal YouTube trolls immediately went to town on. How dare I be so flippantly uninformed, so offensive and profane? Easy. The reason for my ‘glorified piss’ allegation is that it is an wholly apt description: Urea is the major organic component of human urine. To trot out the vernacular, once again, if you dehydrate piss - perhaps because you are bored one afternoon - more than half of what remains after you evaporate off the water is urea. It’s a waste product of breaking down protein in the liver. Call me puerile if you must - it would not be the first time - but I do I find it vestigially amusing that those snooty soccer mums in their big, bad Benz wagons, outside those posh private schools, have a tank of glorified pee-pee in the back. (To keep things clean, down there.) It pleases me to know this. I don’t know why. I do chortle, inwardly, too, that the Benz marketing types had to grapple with tipping glorified urine into a Mercedes-Benz to make it comply with emissions laws. To me, that’s just not a very ‘Benz’ thing to do. At the very least it seems somewhat contrary to the brand’s core values. Powered in part by pee - not likely to get a run in the brochure, any time soon. So: Let’s call it AdBlue instead. Things would be different if I were in charge. Anyhoo … AdBlue goes to war against oxides of nitrogen in your exhaust. Oxides of nitrogen are toxic chemicals that are respiratory tract irritants. Very bad for you. AdBlue decomposes them to harmless nitrogen gas and oxygen gas. 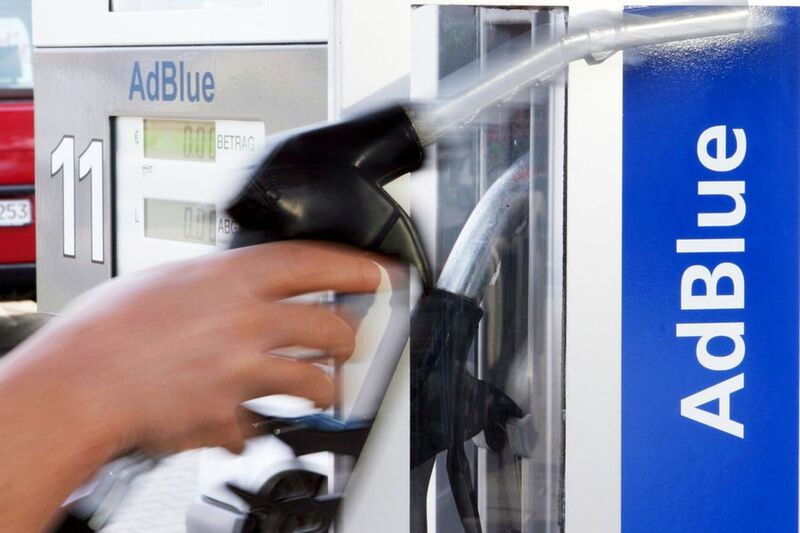 You use up to five litres of AdBlue for every 100 litres of diesel. And the car will not run if you run out of AdBlue - so, don’t leave it too long with the warning light on. 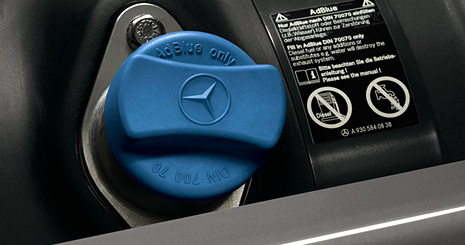 It seems to me that anything legitimately called AdBlue would be compatible with any Merc that requires AdBlue - if it has the AdBlue trademark it complies with the ISO 22241 quality standard - regardless of whether you pick it up at a filling station or the Mercedes-Benz dealership. To see what the mothership said on this, I scoured Mercedes-Benz’s Australian website. They do have a page on AdBlue, which is currently required on S-Class, G-Class and ML-Class. 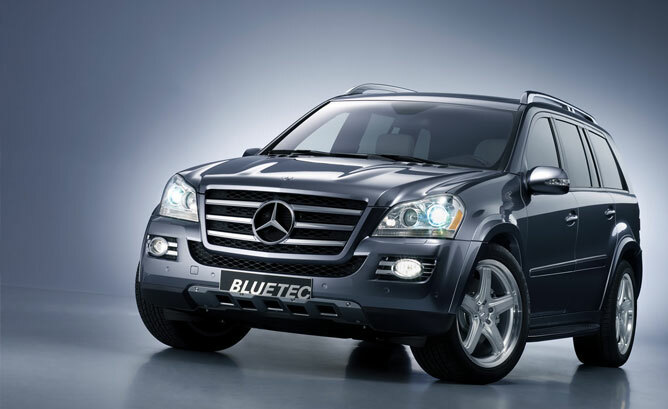 Basically, any Benz with the BlueTEC badge needs glorified piss to run. Happily enough, nothing on the Merc AdBlue reference page says you must use the genuine Mercedes-Benz AdBlue solution - presumably because requiring that would be illegal. They do suggest it. (That’s allowed.) So, Robert, it seems to me that you may legitimately power ahead with non-genuine glorified pee in your glorified luxury German SUV. So that’s nice. So, if you choose to use non-genuine AdBlue, you will be in front financially but you will have to swallow the confronting consequences. You will have to deal with the pain of seeing your local Mercedes-Benz dealer and his family eating Christmas lunch from a gumboot, with the homeless, once again this year. Sharing a single, used chopstick. It’s a terrible, growing problem - Mercedes-Benz dealer poverty. And just look around. It’s everywhere. You go home each night to a warm bed. You local Benz dealer is out, on the street, living rough. Doing it tough. But you can make a difference. Stop the scourge of Mercedes-Benz dealer poverty in its tracks today. Visit savethebenzdealer.org with your credit card details handy. Or call 1800 STAR SAVER. Call now. Probably not a real charity. Or a real problem. Non-genuine parts and consumables are fine. Takata Airbag Recall: Should I disconnect my airbags?